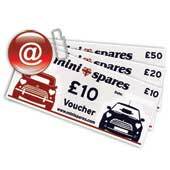 Mini Spares voucher make the perfect gift for any Mini owner or enthusiast. 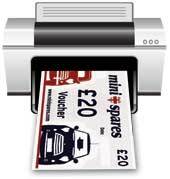 Voucher can be spent online or in our stores at Potters Bar and Harrogate. 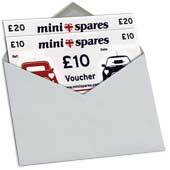 We can send your vouchers in three different ways. Select one of the voucher types above.